I came across Zatural Hemp Oil on Amazon. This is an excellent oil to add to your dogs diet because it contains high levels of omegas 3 & 6, high amounts of vitamin E, 0 cholesterol, 0 trans fat, and is a good source of polyunsaturated fats. 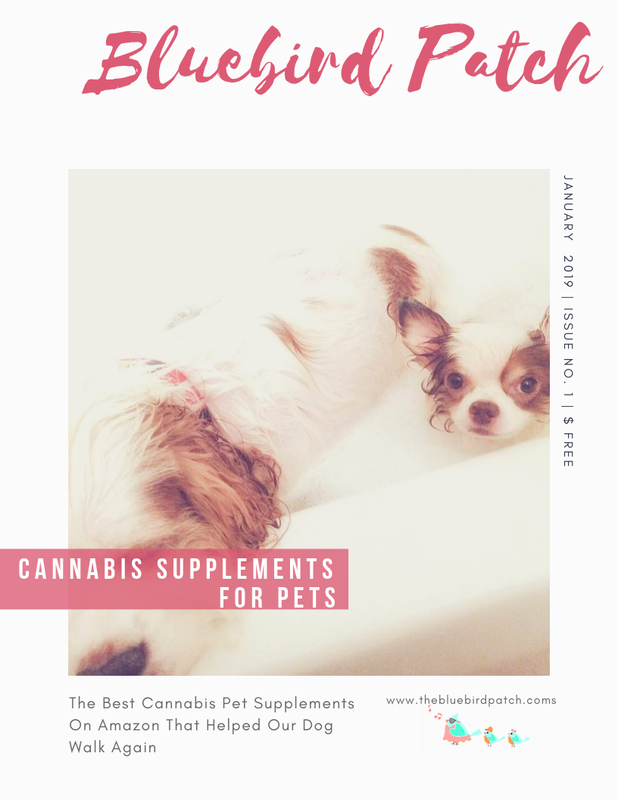 I read the reviews and was sold so I added one bottle to my cart and kept searching for more products until I discovered POINTPET Advanced Hip and Joint Supplement for dogs with organic hemp seeds and oil and let me tell you what a find. 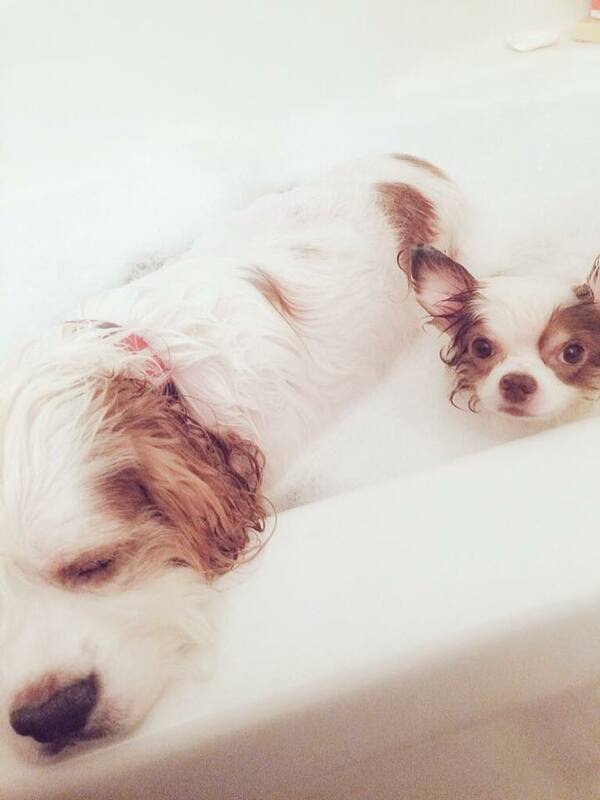 This product is a holy grail, it literally saved my dog from a life of pain and misery. This supplement is produced in an FDA facility and contains 600mgs Glucosamine HCL, 200mgs Chondroitin Sulfate and 150mgs MSM with ADDED vitamin E, omega-3 and omega-6 fatty acids and Yucca Schidigera Powder. This Hemp Hip and Joint supplement do not contains any CBD but industrial grade organic hemp seed oil instead and contains no THC (the psychoactive element). This product based on my personal experience with my dog is rock solid. It improved his mobility in ways I couldn't imagine. He went from not walking at all, to be able to stand up and walk to the backyard. Now, I was still concerned for the pain so I ordered "Vet's Best Aspirin Free Aches + Pains Dog Supplement." This product made a remarkable difference on my Spaniel in just a few days. Just go to Amazon and read the reviews and let others tell you their own personal experience. This dog aspirin is a natural anti-inflammatory supplement for pain. Vet's Best carries the National Animal Supplement Council (NASC) seal of approval so I felt safe ordering it after reading so many positive reviews. The combination of all these products made a huge difference in the quality of life of my dog. I decided to write about it because I know there's always someone out there that has a dog in pain, and with mobility problems that is desperate for a good homeopathic solution. Now please understand that you should always consult with a veterinarian before attempting any new treatment. I'm only sharing my experience because these products worked amazingly well. Let me know down below your experience with similar products. I'm always on the lookout for solid homeopathic remedies. Amazon links below (affiliate).